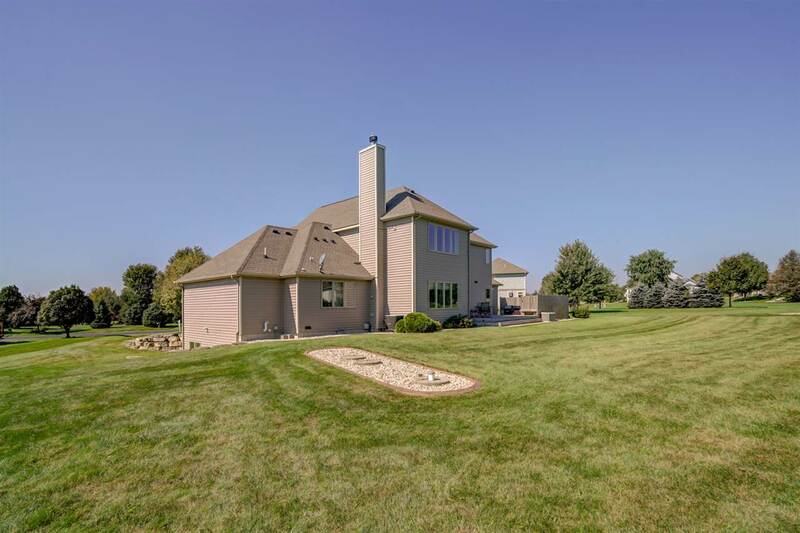 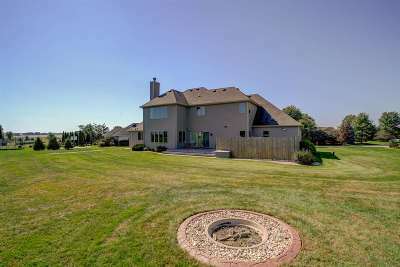 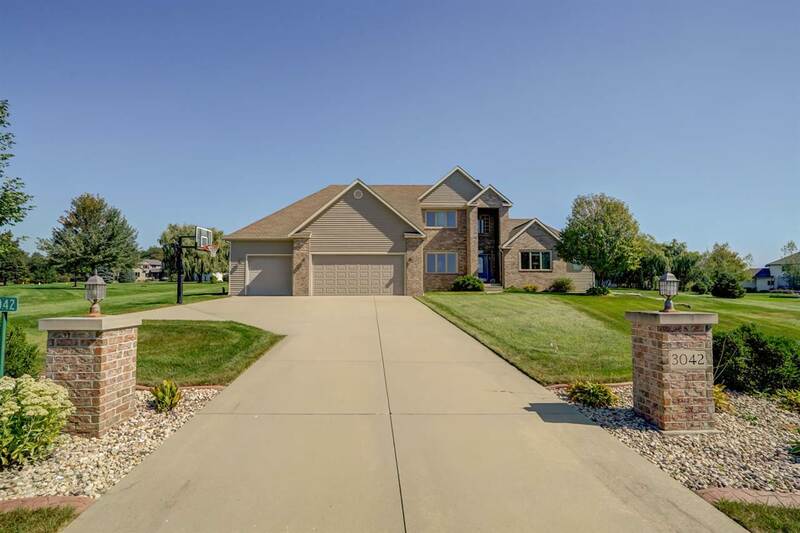 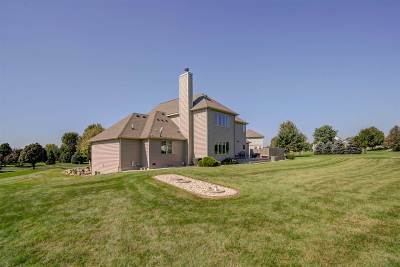 Beautiful home located in Brooks Estates on a large 1.17 acre lot. 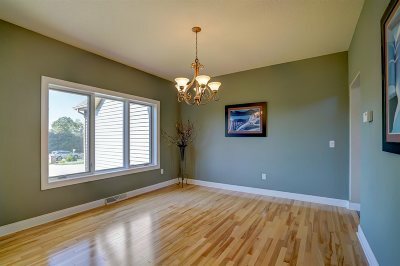 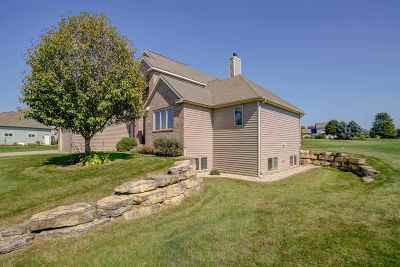 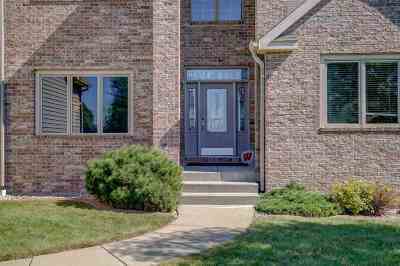 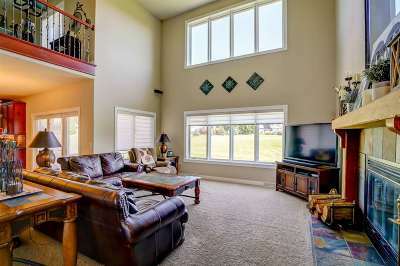 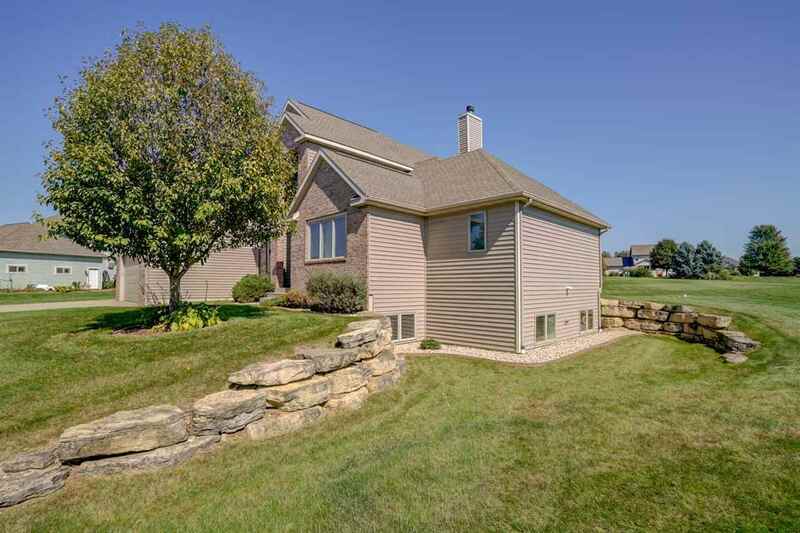 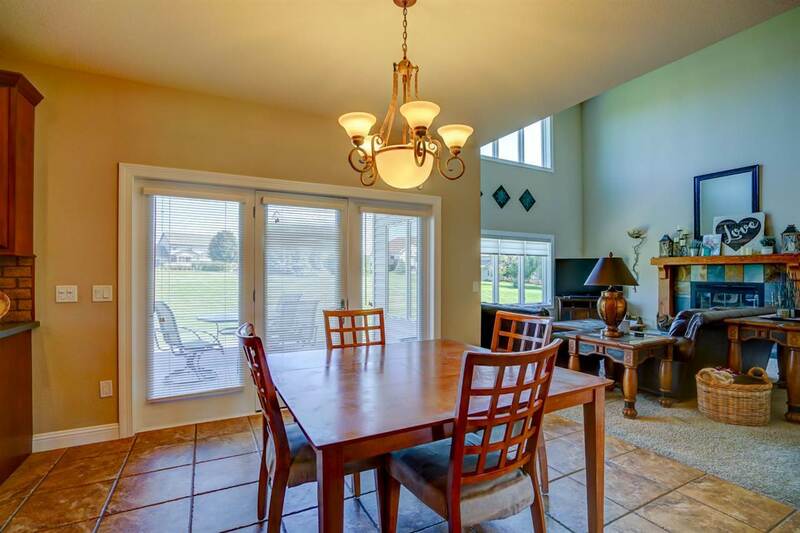 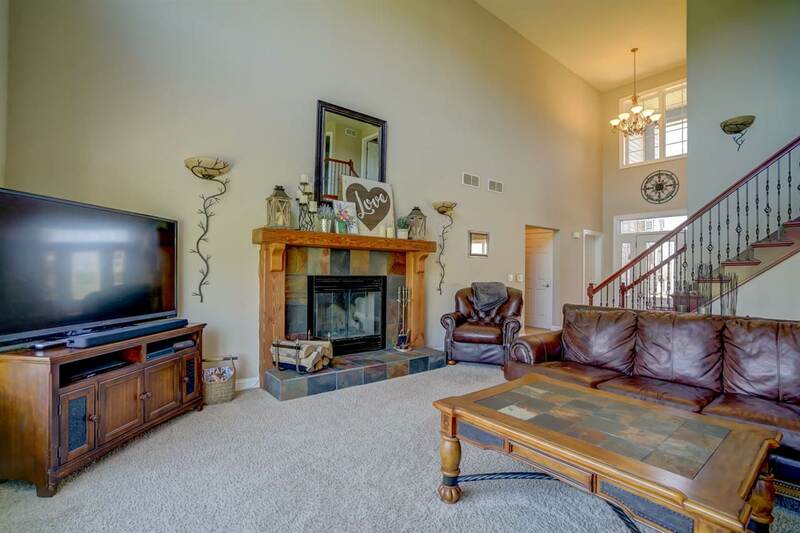 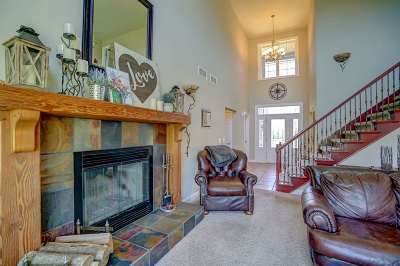 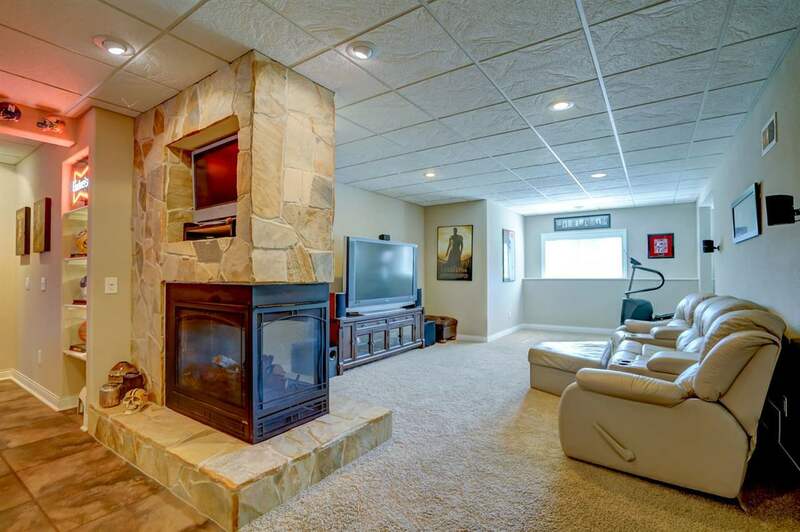 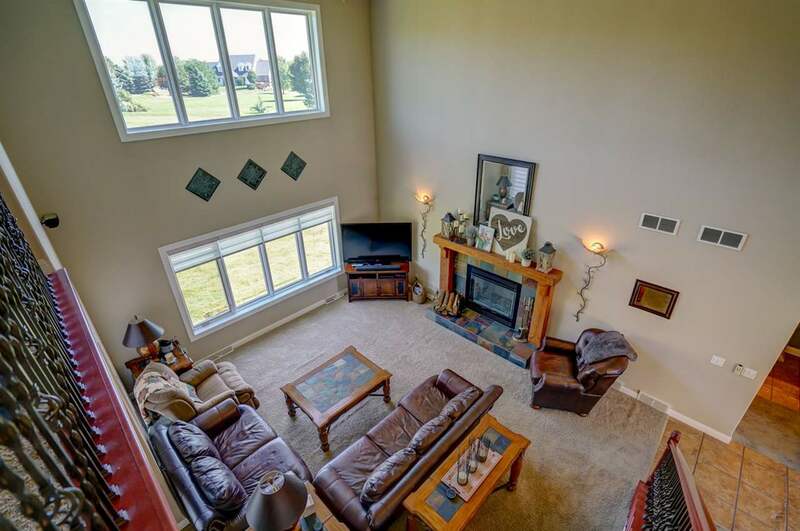 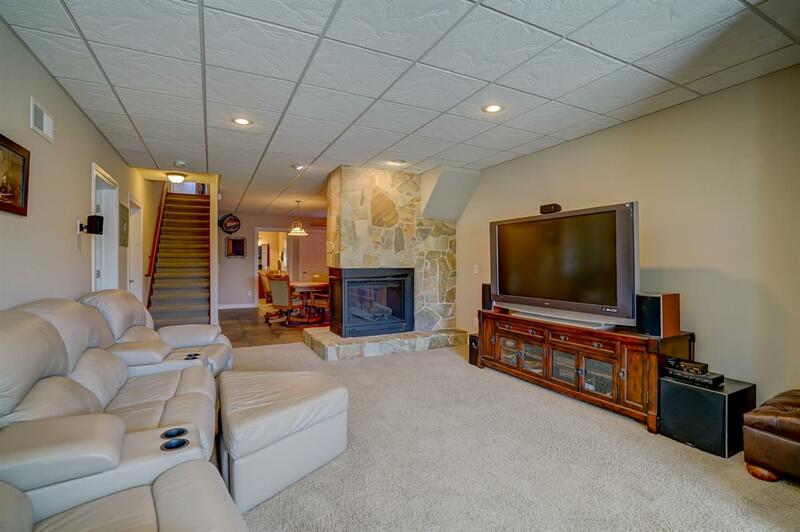 Custom built w/ tile flooring throughout, wood floors in the dining and a cozy wood burning fireplace. 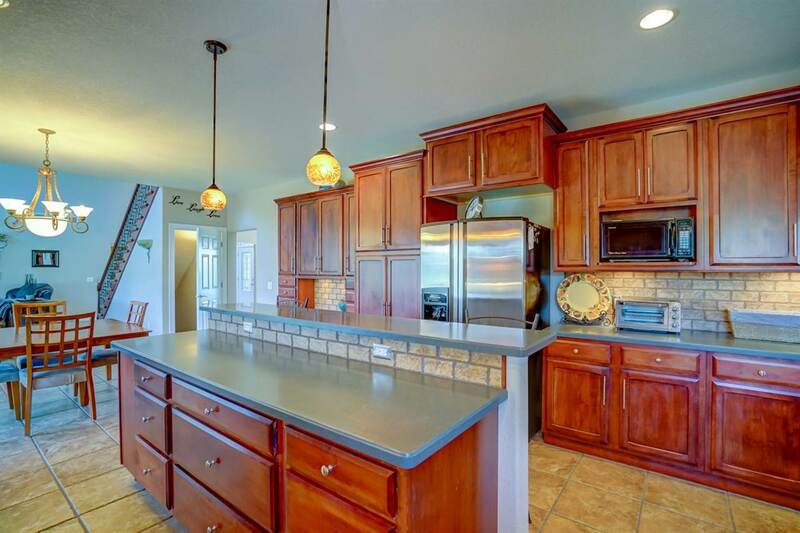 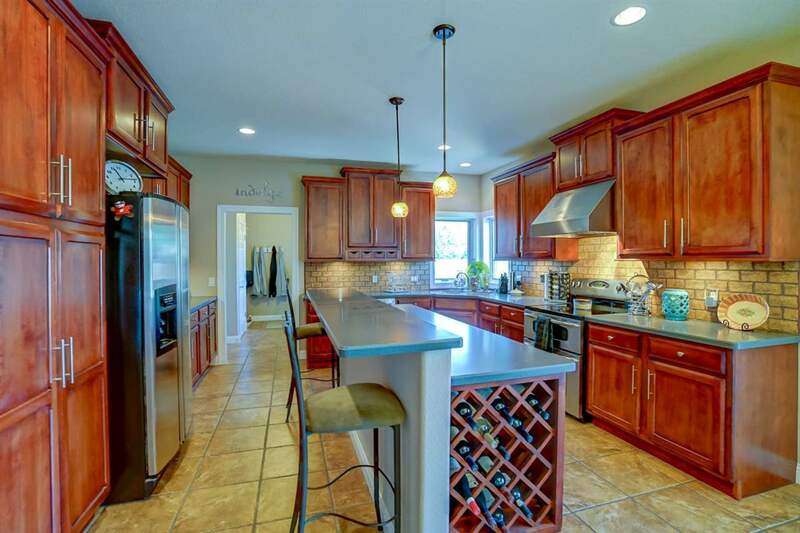 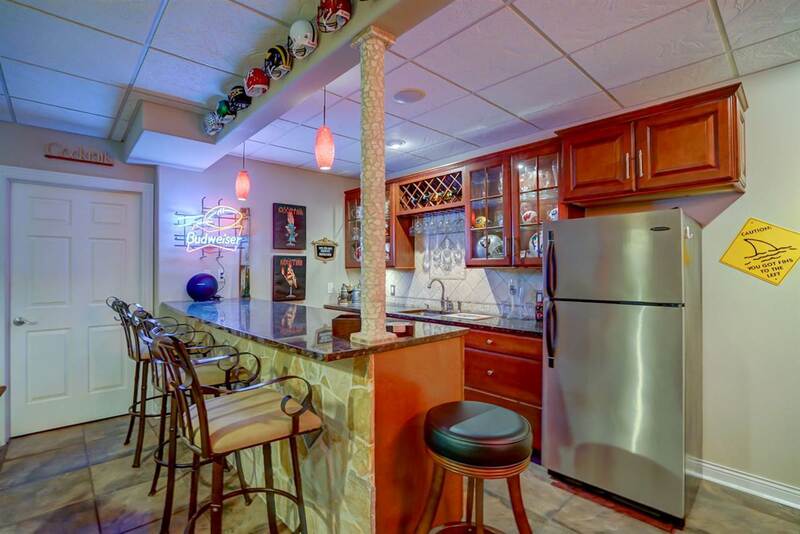 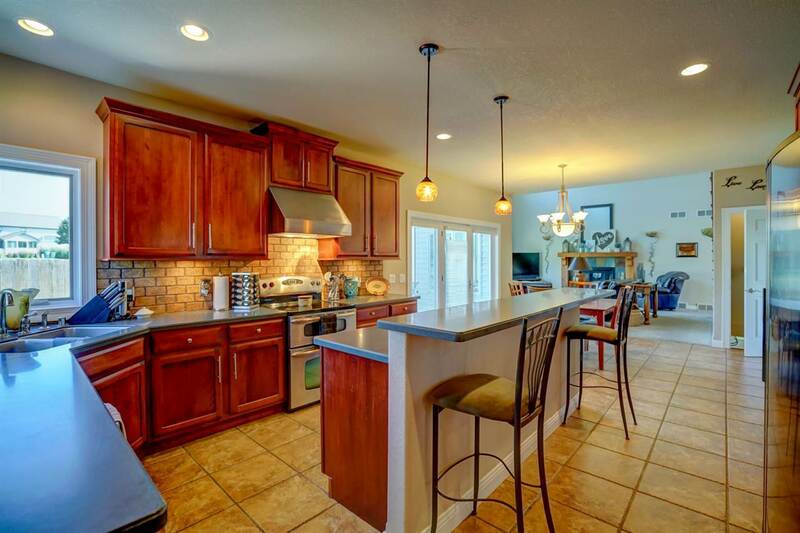 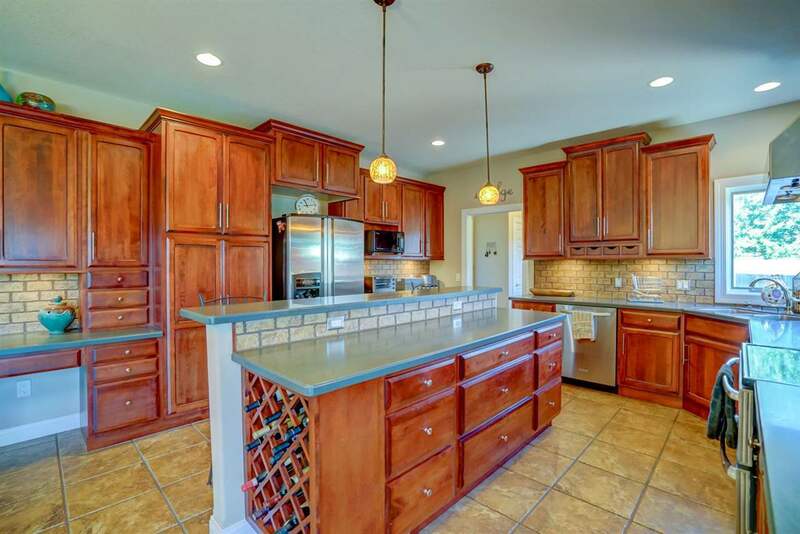 Kitchen includes an abundance of cabinet and counter space, stainless appliances. 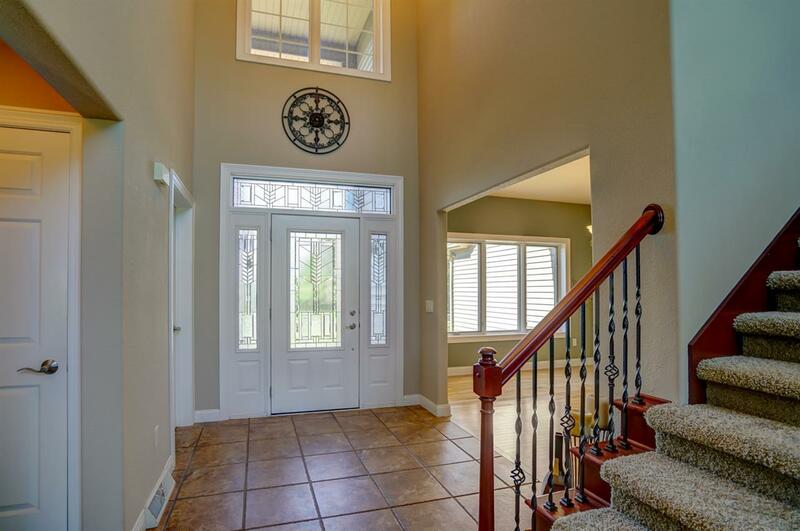 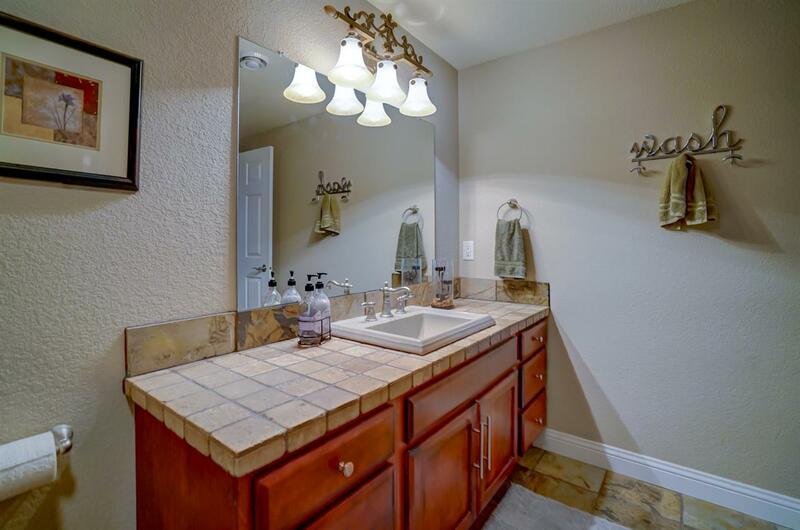 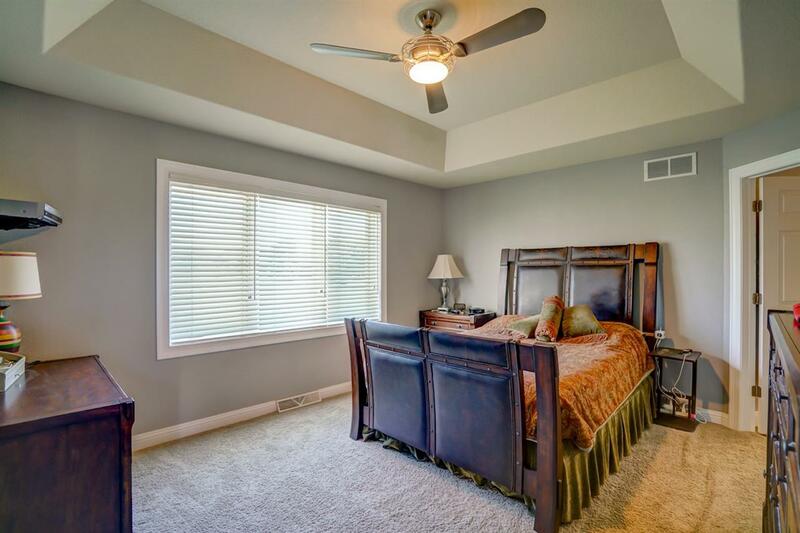 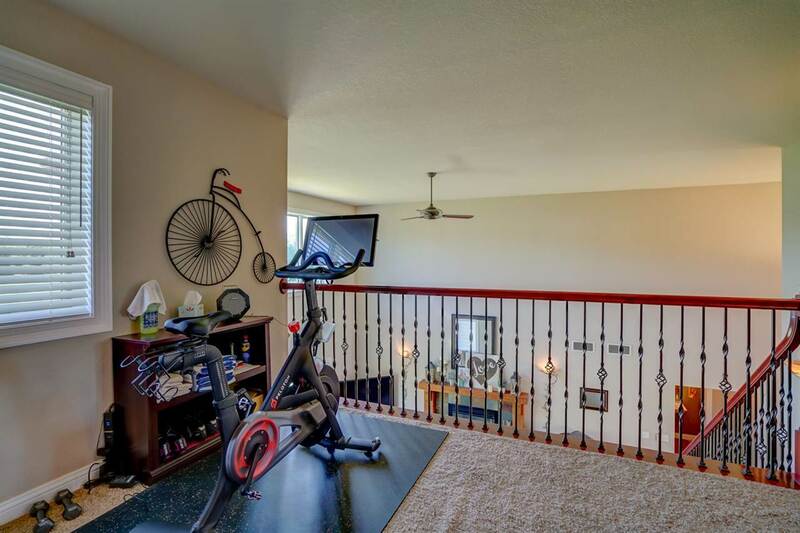 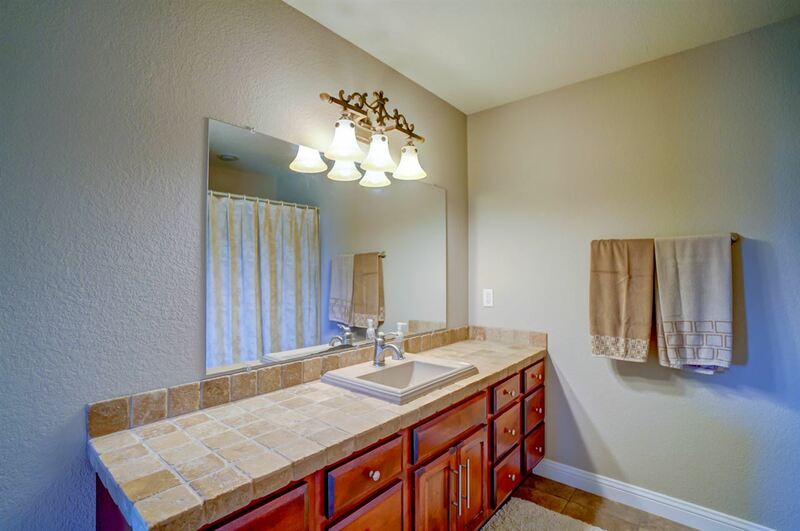 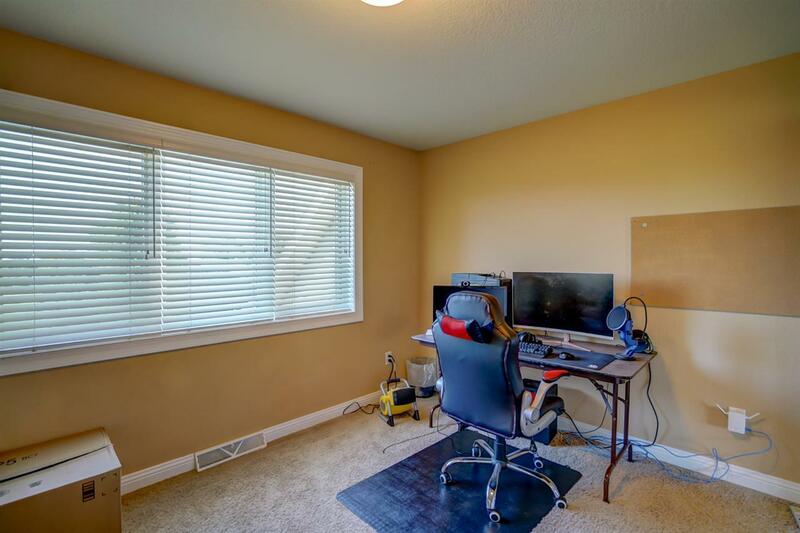 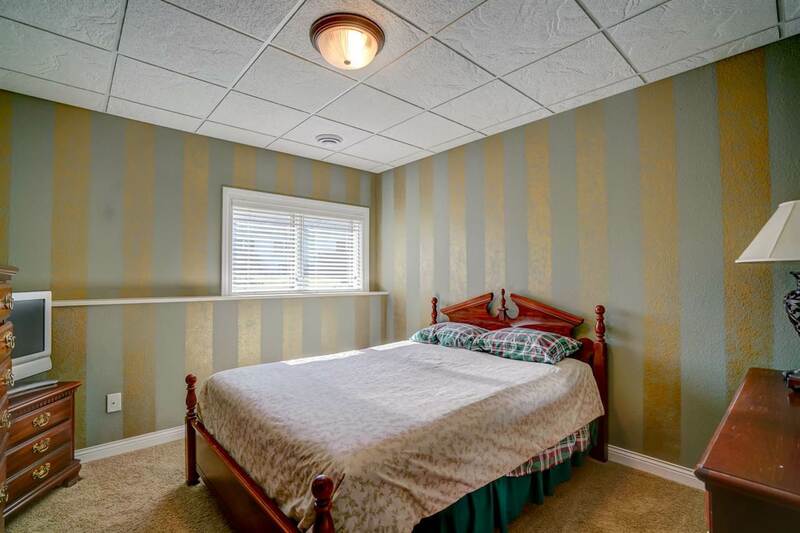 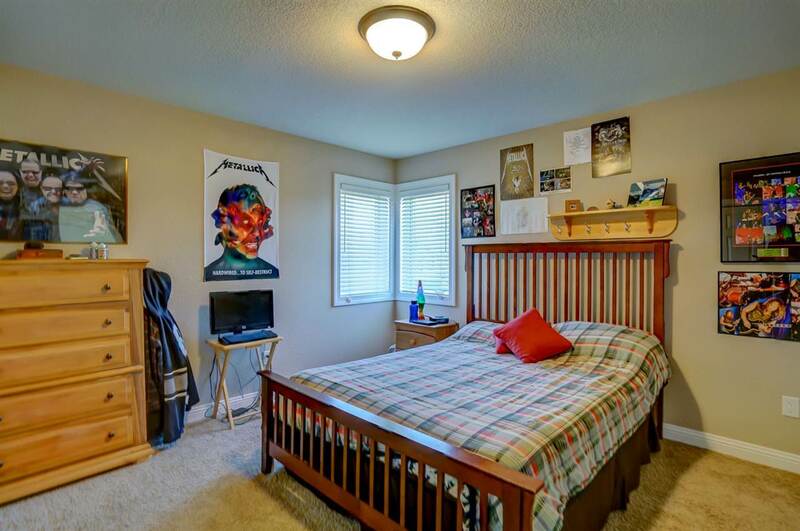 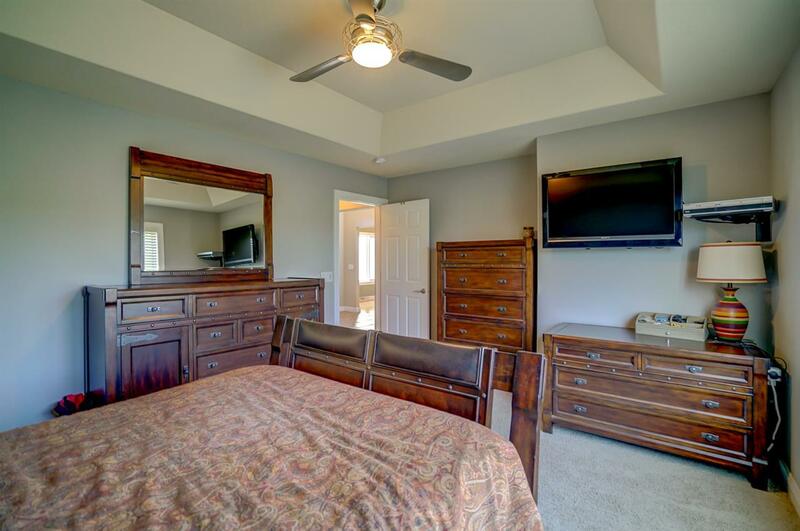 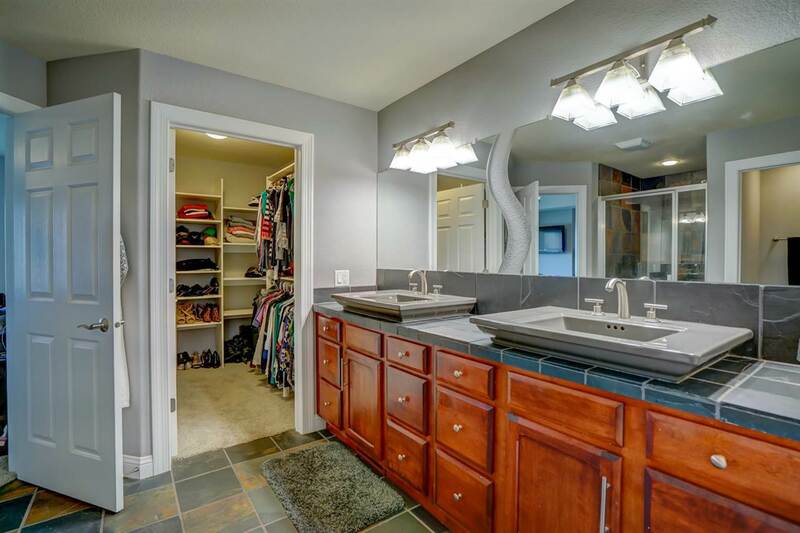 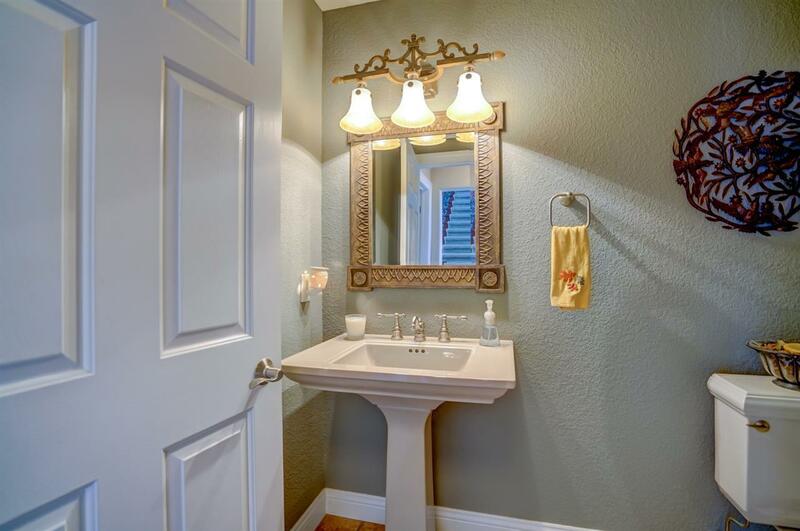 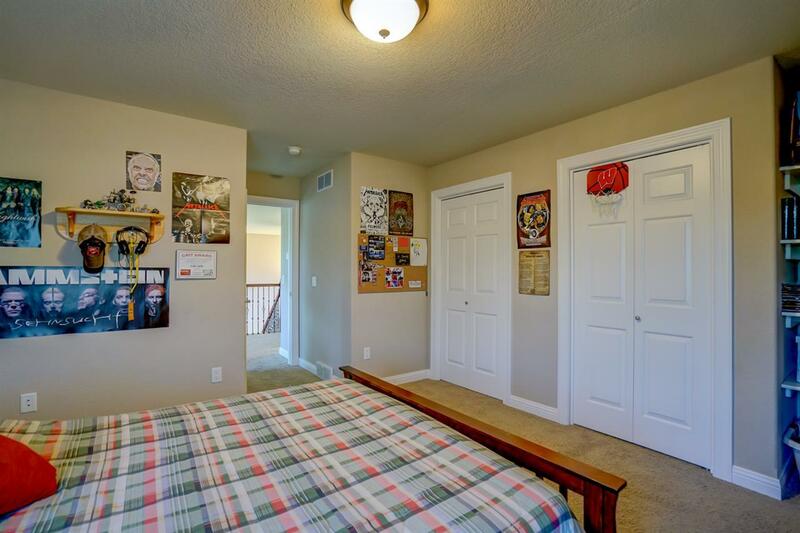 1st floor master includes tray ceilings, tiled shower, and large walk-in closets. 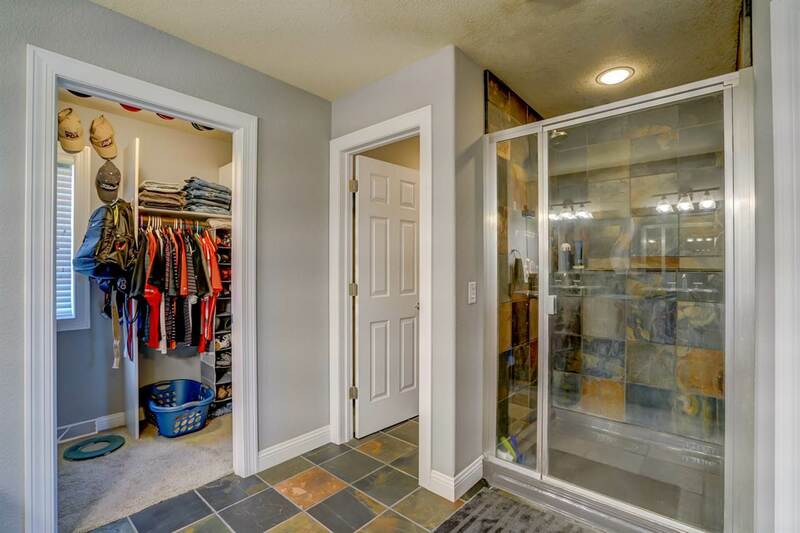 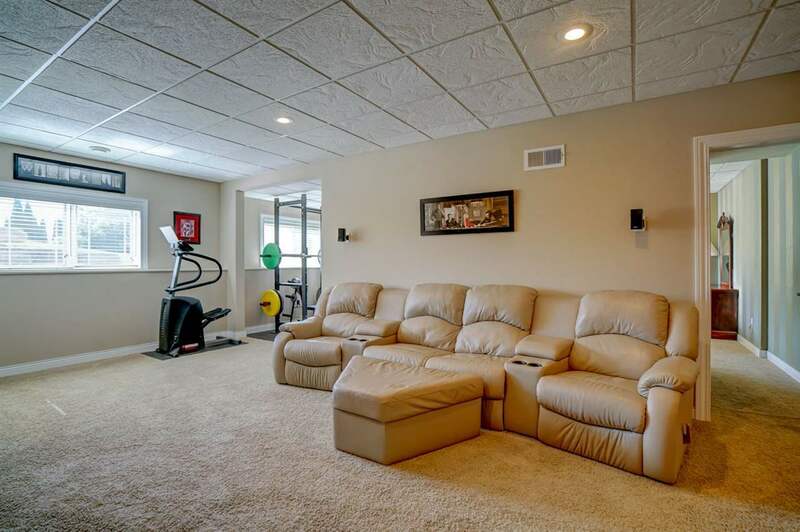 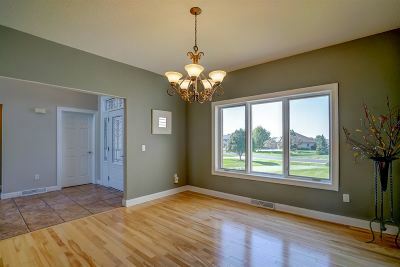 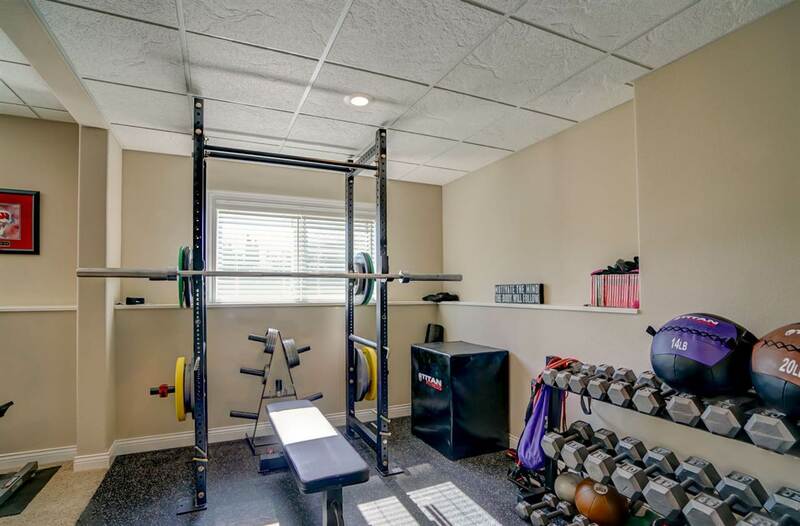 Lower level half exposed area contains 4th bedroom, wet bar, tiled three-sided gas fireplace, rec room, fitness area, full bath, work shop & plenty of extra space. 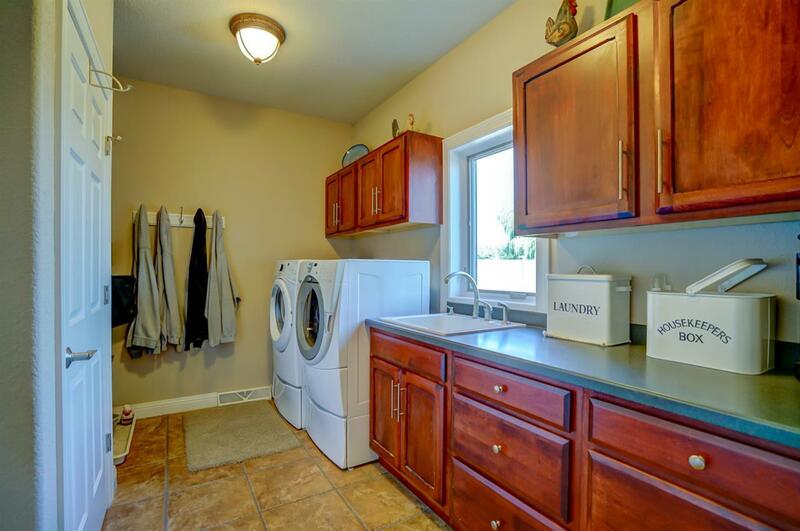 1st floor laundry! 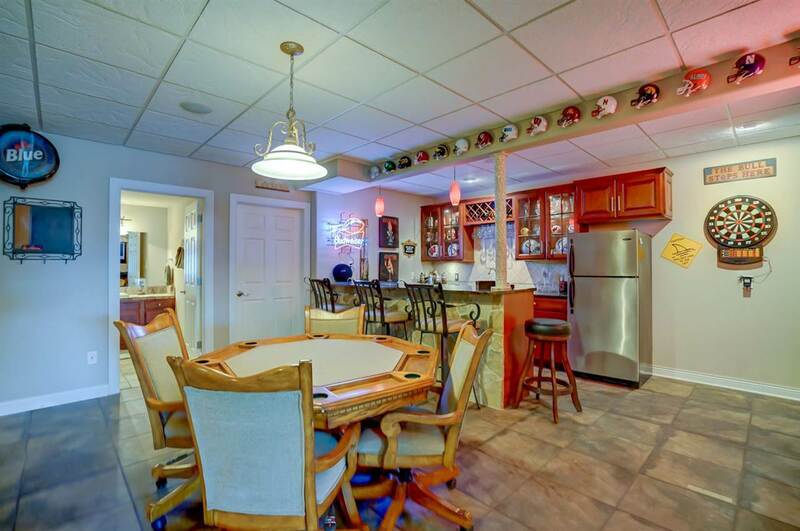 With low Town of Bristol taxes and all the amenities you will need act fast! Items Included: Refrigerator, Range/Oven, Dishwasher, Washer, Dryer, Water Softener, Refrigerator In Garage, Refrigerator In Basement.